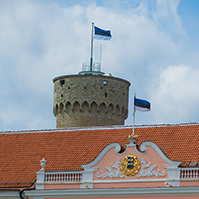 The Riigikogu passed with 69 votes in favour the Study Allowances and Study Loans Act Amendment Act (449 SE), initiated by the Government of the Republic. 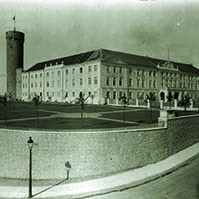 The purpose of the Act is to extend the system of study allowances to the students studying in vocational schools which operate on the basis of basic education, which gives, through the implementation of study allowances, the students a possibility to dedicate themselves, more than before, to studies, makes the access to education more available also to the economically least privileged young people and stimulates them, after graduating from basic schools, to choose vocational education to continue their studies. 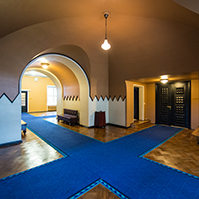 The Riigikogu passed the Creative Persons and Artistic Associations Act (412 SE), initiated by the Government of the Republic. The purpose of the Act is to support cultural creativeness and to preserve and develop fine arts on the professional level and to improve, through artistic associations, conditions and safeguards, necessary for creative persons? creative activities. 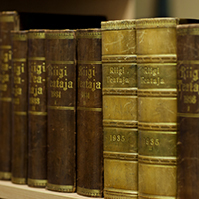 47 members of the Riigikogu voted in favour of the passage of the Act, 1 was against it. The Riigikogu concluded the first reading of the Bill on Amendments to the State Borders Act (475 SE). 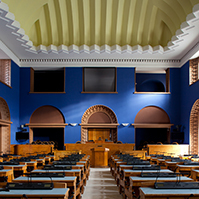 On the motion of the Social Affairs Committee (42 votes in favour, 11 against) the Riigikogu withdrew the Bill on Amendments to the Health Insurance Act (423 SE), initiated by the Social Democratic Party Faction, from the legislative proceeding. 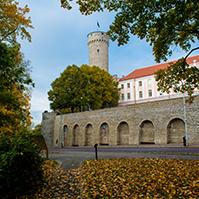 On the motion of the Social Affairs Committee (32 votes in favour, 22 against) the Riigikogu withdrew the Bill on Amendments to the Social Protection of the Unemployed Act (428 SE), initiated by the Social Democratic Party Faction, from the legislative proceeding.